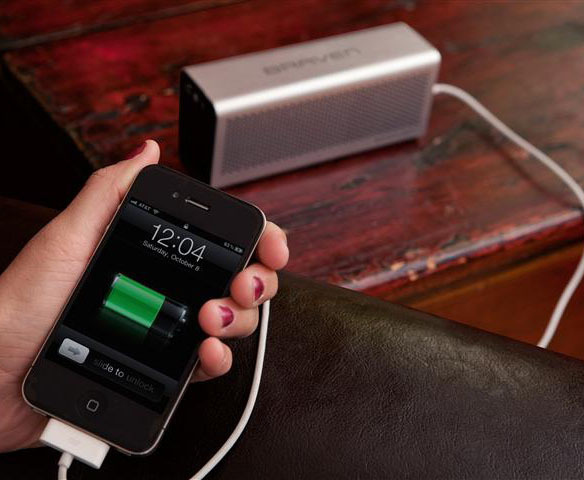 If you’re looking for an audio speaker that is small enough to be portable, but offers large scale entertainment for all your daily needs, look no further than the Braven 6 Series Bluetooth Speakers. 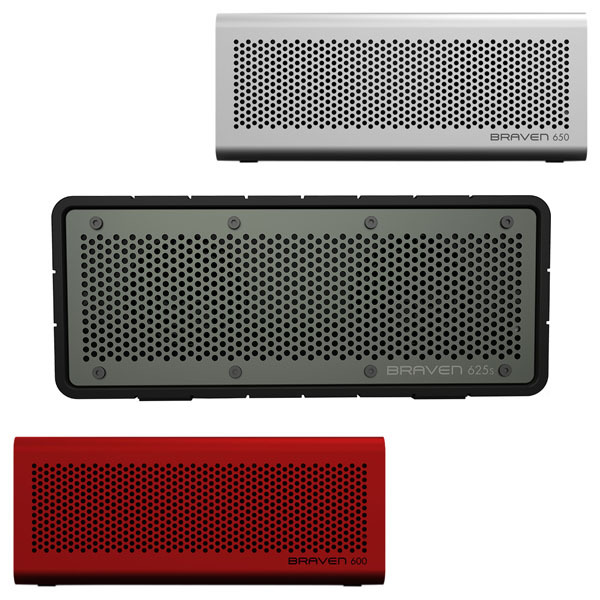 With three models to choose from (600, 625s & 650), you’ll be able to find the perfect speaker for your lifestyle. 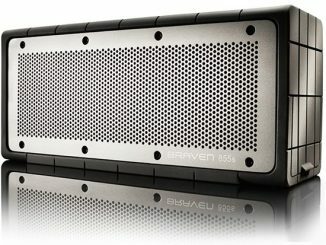 The Braven 6 Series Speakers were designed to offer much more than just cutting edge sound quality from a compact design. 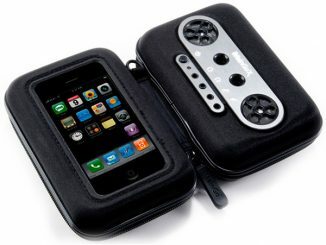 While enhancing the audio characteristics of iPhones and other audio devices, select models also offer tons of other features like built in speakerphone & mobile phone charger, LED flashlight, lanyard, aircraft grade aluminum housing, Bluetooth 2.1 +EDR, 3.5mm line-in for non-Bluetooth enabled devices, 3.5 out port to connect to other BRAVEN speakers and water resistant bag. 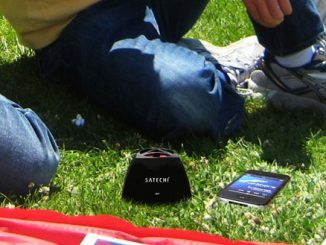 Now you can enjoy all the features of home no matter where you are. 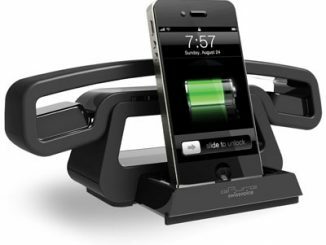 Camping, sun bathing at the beach or even a day at the park won’t prevent you from enjoying your mobile devices and sharing with friends. 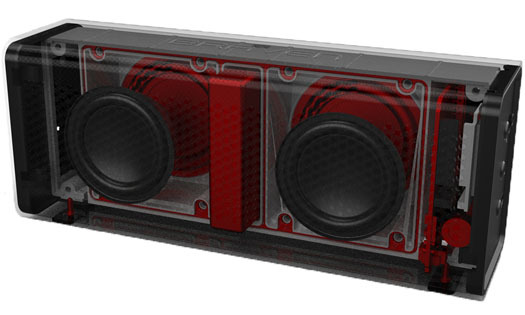 2x custom HD audio drivers provide stereo audio amplified by left and right channel passive sub woofers. 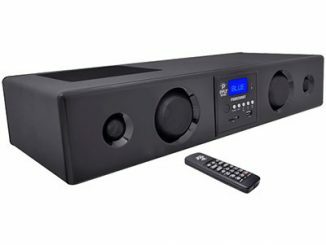 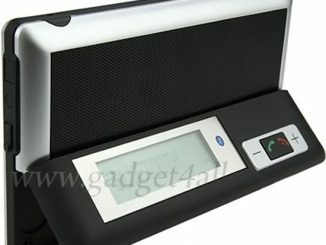 A 3w speaker output will enable your audio to fill a room with crisp, full sound. 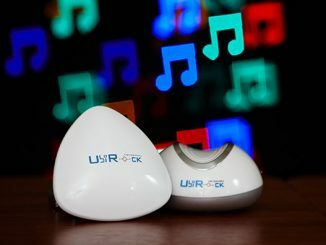 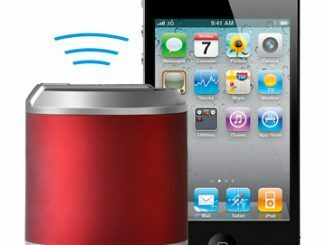 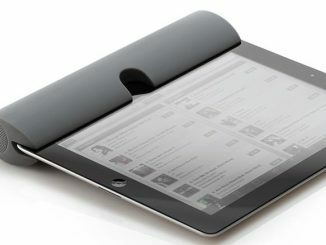 Can be used wirelessly with any bluetooth device from up to 33 feet away. 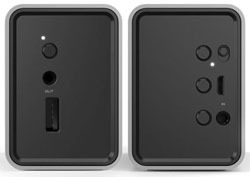 If your device isn’t bluetooth compatible, you can still connect using the included 3.5mm audio cable. 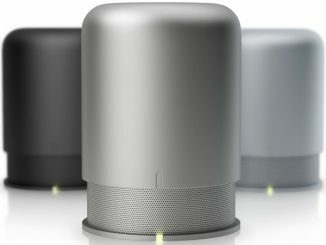 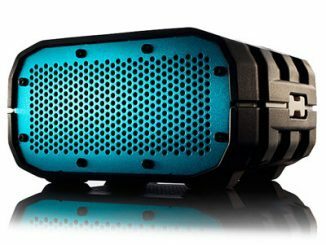 You can pre-order your choice of Braven 6 Series Speakers (Shipping in June) with prices starting at $149.99 at Braven.com.